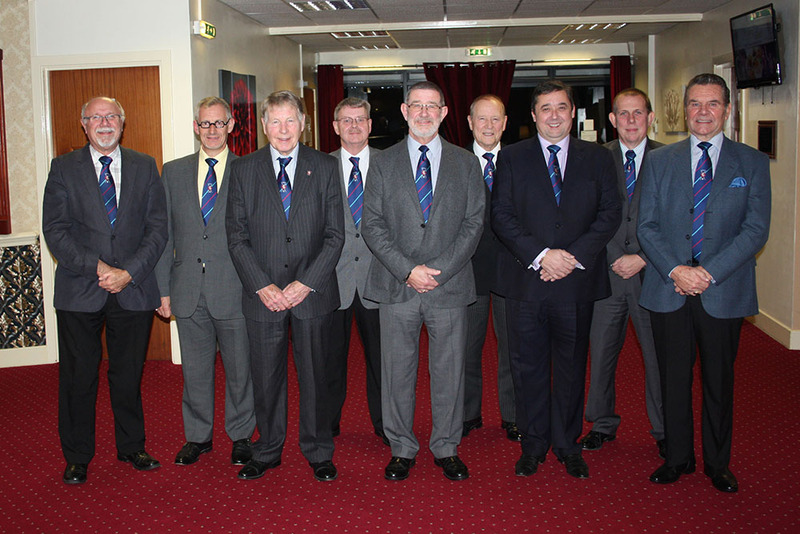 I again chaired the annual meeting of the Kent Mark Provincial Grand Director of Ceremonies escorting team which was held at Tovil Masonic centre on 7th December 2015. In attendance was myself the Provincial Grand Director of Ceremonies and the Provincial Deputy Grand Directors of Ceremonies. The meeting is held to discuss all issues arising during the year regarding escorting the Provincial Grand Master, his Deputy and Assistant Provincial Grand Masters. Also to discuss the many other meetings we have to attend, for example Provincial Officers Mess, Kent Mark family luncheon the Annual festival, Banner dedications, The annual Provincial meeting plus others. It has been a very busy 2015 for the whole team and we would like to express our grateful thanks to all the Mark and RAM lodges we have attended for all their help in the preparations for receiving the chains and their escorting team and making it a very enjoyable experience for us all. A special thanks goes to the Secretaries and Directors of Ceremonies of the lodge we have attended for all their help. The escorting duties for 2016 have now been finalised and the team is looking forward to another enjoyable year in meeting many more of the Kent Mark and RAM lodges in this Province. We wish the Provincial Grand Master Archibald Iain Torrance, his Deputy and Assistants all the best for 2016 and we are all looking forward to escorting them around this great Province.